Fosse Arts is a long standing, well-regarded, council service based at Fosse Neighbourhood Centre. It provides affordable access to arts and pottery facilities on a pay as you go and short course basis. There are studio spaces leased to five potters. In addition, the facilities are used to provide short term, externally funded projects for schools and community organisations. The service is now part of the Adult Skills and Learning Service who also provide other classes at Fosse Neighbourhood Centre. However there are long standing challenges with facilities at Fosse Neighbourhood Centre, particularly with regard to access for people with disabilities and in relation to the electrics for the kilns. In addition to the online consultation, the Head of Adult Skills and Learning and the staff based at Fosse Arts have undertaken a face to face user engagement process. On 6 September 2018 Cllrs Cassidy, Alfonso and Malik visited the centre to meet users and discuss the proposals and they were re-assured by the positive response from service users to the proposals. The majority of users consulted are in favour of the relocation and even where some individuals may find it less convenient, they will be willing to continue to attend at the new venue or existing alternative provision, at the Adult Education College or community venue. Improved access and easier evacuation for people with disabilities in a new venue was welcomed. Users of the pottery facilities were very positive about the proposed improved facilities especially the kilns. For most people the proposed venue is more convenient for them or they are already travelling some distance to Fosse and it is not significantly worse. Access to the outside from classrooms and good ventilation is particularly popular as this is a problem at Fosse. Users were positive that the council is seeking to secure the future of Fosse Arts and invest in the facilities. All five potters who hire space at Fosse NC are happy to relocate. Partner organisations who have used the facility in the past have also been contacted. No issues have been raised. Learners with learning difficulties tend to travel by car / taxi and will happily relocate, especially if facilities and accessibility improves. Adult Social care were contacted and are aware of one individual who will need assistance from them with travel training to access the proposed new venue. Learners with mental health difficulties (REMIT) – most are happy to relocate to Bishopdale Road or to the existing alternative provision at the Adult Education College if there are places available. Disabled access – There was discussion with disabled users and carers about how to maximise the accessibility at Bishopdale Road. Internal access needs to be as good as external (ie double doors to classrooms; adjustable desks, wheels and sinks; toilet with hoist). Parking and drop off arrangements need sufficient space and be near the front door. The area around Bishopdale Road, is perceived by some as dangerous with a history of anti-social behaviour and hate crime. Concerns were raised about accessing/leaving the venue in the dark; damage to cars if have to park on the road; vandalism of the facilities. Some concern was raised about the sufficiency of parking spaces within the grounds. Concerns were raised that it may lead to other changes – loss of the drop-in format, changes to the timetable, increases in fees and charges. Some concern about the size and layout of proposed potters studios at Bishopdale. ESOL students – most would rather relocate to Westcotes Library or another venue in the Narborough Road area, which is closer to home than Fosse / Bishopdale Road. Worked with the staff from Fosse Arts and Property Services to further develop the options and specification for accessibility, layout and use of space at Bishopdale Road to ensure the best solutions and to address the issues raised. The proposals have now been costed and are awaiting final approval. Reviewed the crime statistics for the area around Bishopdale Road and Fosse Arts over a six month period. The crime rates at Fosse are significantly higher than at Bishopdale Road. Exterior lighting, building and site security including CCTV have been included in the project specification. Reassured users that there are no plans to change the current format of provision. Explored options to establish of some provision (art and ESOL) in the Narborough Road area. We are working to secure the funding needed to deliver the project. Once that is confirmed we will develop an implementation plan and timeline and communicate this with all users and stakeholders. Fosse Arts is a service valued by many in Leicester. 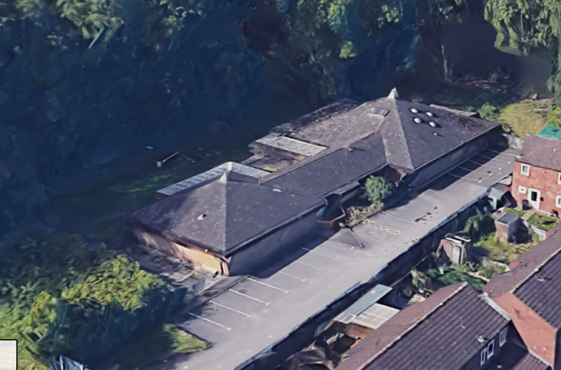 However, the building itself is old, access and parking are limited, and the electrics and specialist pottery facilities in particular require significant investment. Relocating the arts provision, the artists’ studio spaces and the adult learning service classes to another refurbished building may be a wiser investment and provide much better facilities. 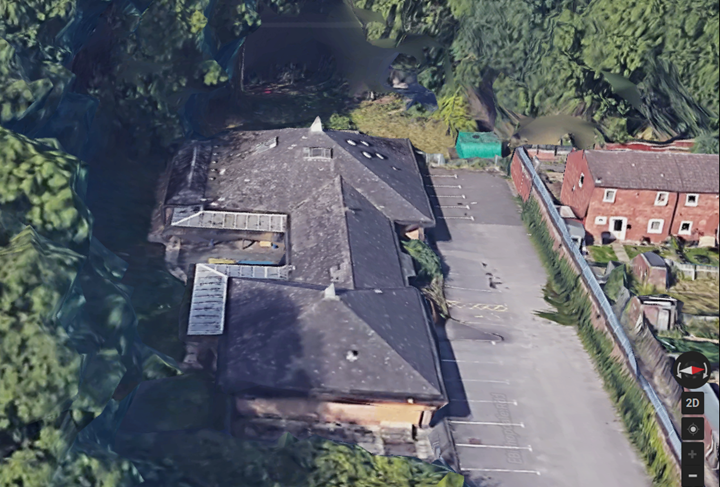 The new site we are considering is the former Muddy Boots Nursery on Bishopdale Road, Leicester LE4 0SR. 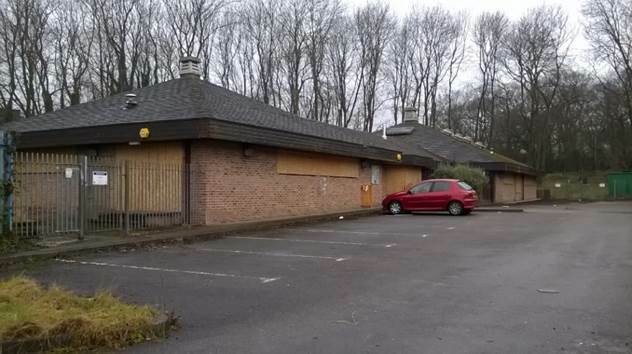 No decision has been made yet, and if we go ahead we would like your ideas on how we use the Bishopdale Road building and develop services there. • outdoor space with gardens and located next to a park – will make it a pleasant place to visit. • an accessible toilet with hoist. We would like you as existing service users to tell us what you think about this idea. The information you provide in the survey will be kept in accordance with terms of current data protection legislation. Your details will not be passed on to any other individual, organisation or group. Leicester City Council is the data controller for the information on this form for the purposes of current data protection legislation.